A reliable and fast internet connection is vital to all businesses and charities. We work with numerous ISP’s to provide our customers with a comprehensive choice of connectivity options. We have years of experience selected and installing all types of internet connections, from ADSL to dedicated leased lines. 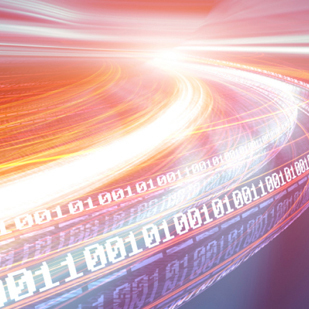 We deliver high performance internet connections through our partnership with leading network providers. If you are reviewing your communications or comms please get in touch and we will help you with the process. 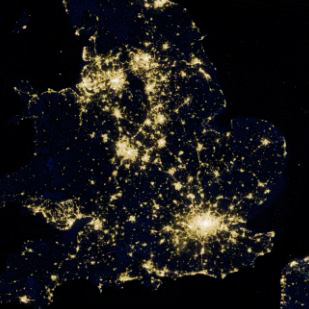 More businesses are seeing the value of installing fibre. 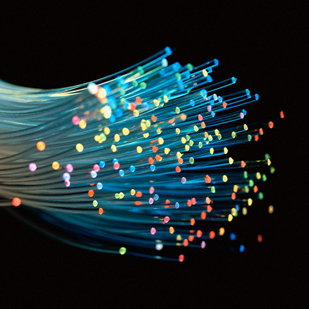 Whether that is FTTC (fibre to the cabinet) or leased lines, having a fibre internet connection opens up new ways for companies to work and communicate. Many businesses still can’t access fibre internet connections, for those we are able to deliver business class ADSL services, with low contention rates and guaranteed levels of service. MPLS allows companies with remote sites to work reliably and securely. 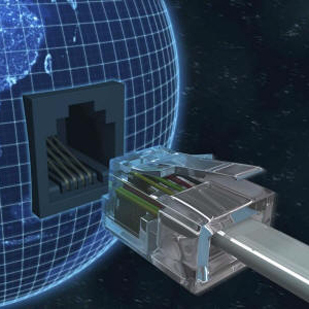 Various types of internet connections are managed together creating a private WAN. 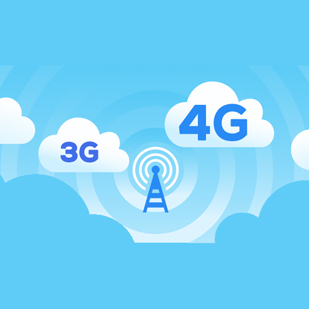 Both 3G and 4G mobile internet provides a useful alternative as a backup for businesses. Without the reliance on a physcial line this technology can help businesses overcome loss of internet connectivity in emergencies. With so many types of internet connections to choose from with varying speeds and prices at different locations it can be difficult to find a suitable solution. Why not ask us to do this for you. Moving office or reviewing your internet connections?